So I decided to do something a little different for my upcoming show and do some large (920 x 665mm) photographs to include amongst the menagerie of birds and nests. 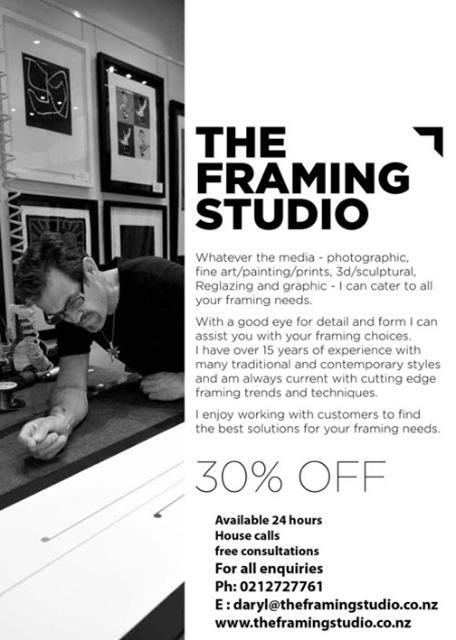 There is no one else I would recommend more for framing than my friend Daryl at The Framing Studio. Daryl has over 15 years experience and is very particular with everything, a bit of a perfectionist, and in a good way! If you want to see an example of his work, come to my exhibition, Becoming Otherwise, and check out what he has done for me. This entry was posted in Arty Places and tagged Karley Feaver, taxidermy, The Framing Studio. Bookmark the permalink.